The CRTC’s promise of free phone unlocking after December 1st seems to come with a few caveats. 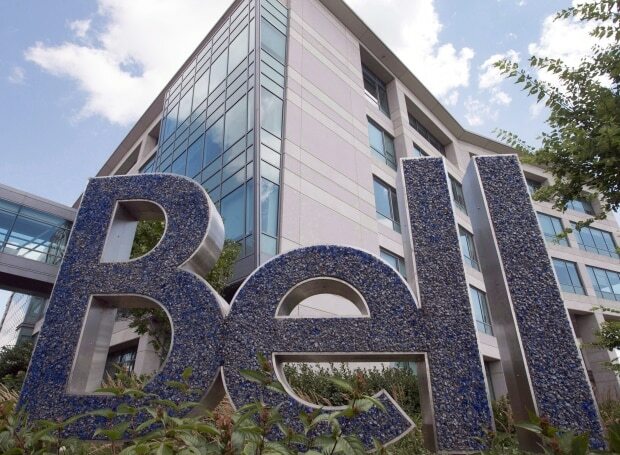 Several customer have been turned down by Bell because the telecom will only unlock phones free of charge for current and former customers. 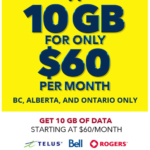 The policy also excludes anyone who signed up with Bell using a second-hand phone, even if the phone was locked to Bell’s network. After CBC News asked Bell about the issue, the telecom quickly unlocked Train-Fraser’s phone for free. In the past, telecoms would charge a fee of $50 to unlock a device. Telecoms were required to eliminate unlocking fees after new rules were introduced earlier this month by the CRTC. However, it seems that the rules behind this policy are quite unclear. The Public Interest Advocacy Centre (PIAC) says it’s aware of the issue and has filed a complaint with the CRTC, asking it to clarify its unlocking rules. Have you had any trouble unlocking your device after December 1st? Let us know in the comments below.